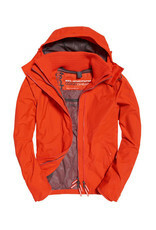 Superdry men's Technical hooded Pop Zip SD-Windcheater jacket. 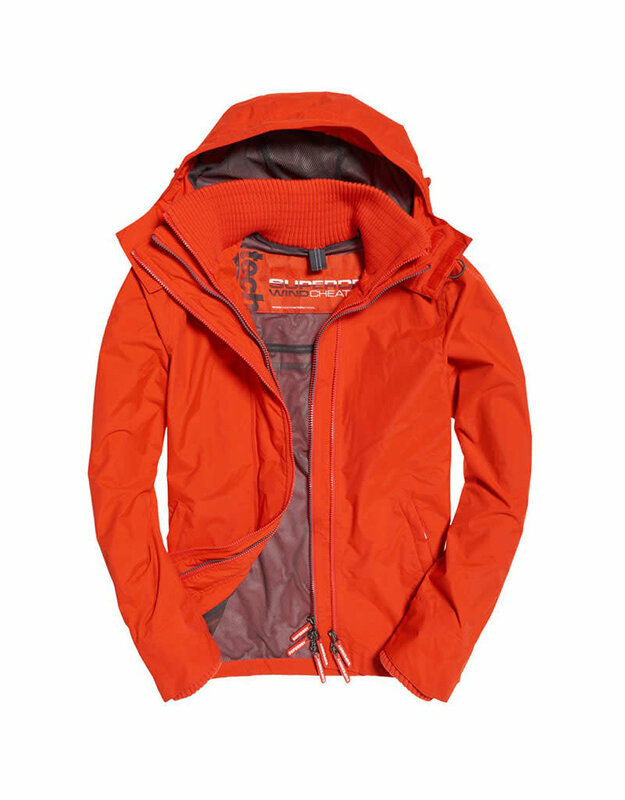 The essential and iconic outdoor jacket featuring a mesh lined body and hood, and two zipped front pockets. This jacket also features a triple layer zip complete with coloured middle teeth, a ribbed inner collar, ribbed cuffs with thumbholes and bungee cord adjustable hood and hem. The Technical hooded Pop Zip SD-Windcheater jacket is finished with Superdry branded zip pulls and embroidered Superdry logos on the shoulder, arm and back.